"When you go outside and look up at the night sky, there's a lot of black with all of the stars dotted around," said astrophysicist Dr Luke Davies, from the University of Western Australia node of the International Centre for Radio Astronomy Research (ICRAR). "But when you look with a really powerful telescope for a long time, you actually see that there are galaxies and stars everywhere, all over the sky. 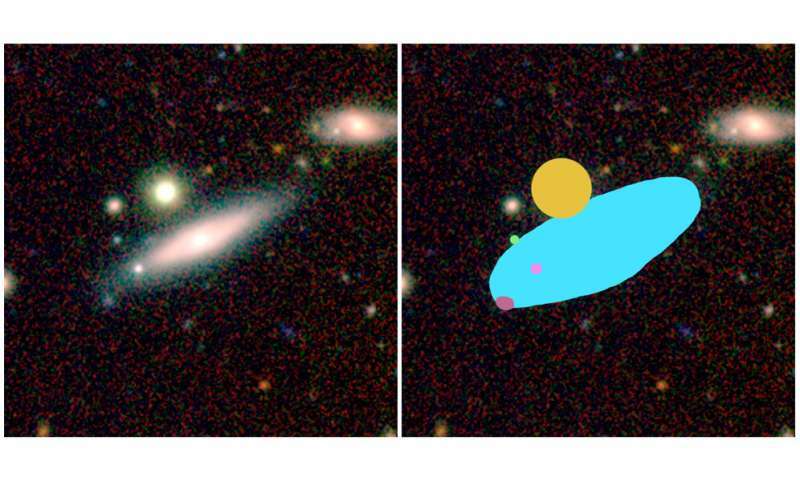 "It's really, really crowded, and all of these galaxies and stars overlap with each other." "We use sophisticated computer algorithms to make sense of where the light is coming from in these crowded regions," Dr Davies said. "But the computer often gets it wrong. It's simply no match for the human eye and brain." 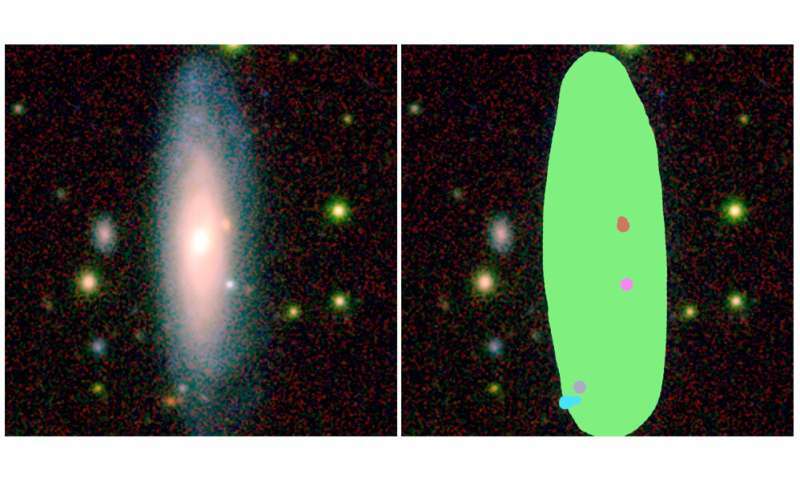 Dr Davies said professional astronomers have previously looked through all the galaxies and fixed the computer's mistakes. 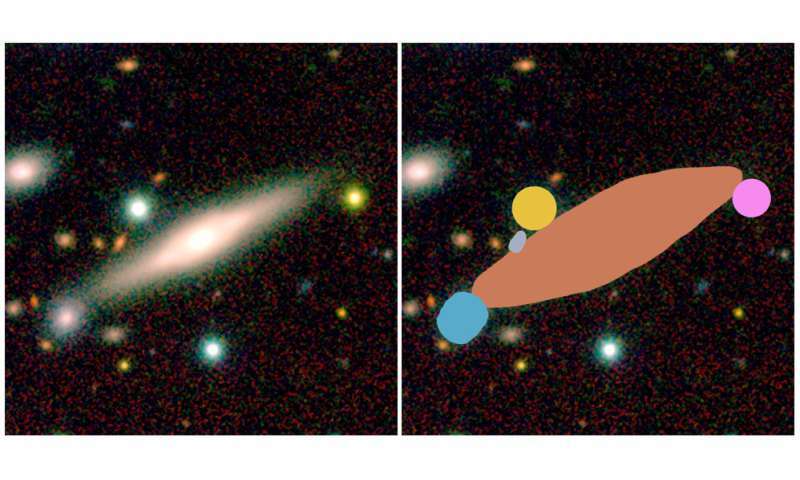 "But as more and more galaxies are surveyed, there simply aren't enough people on our team to do it," he said. ICRAR citizen science project officer Lisa Evans said AstroQuest asks volunteers to take over from professional astronomers and check the computer's work. "There's never been a citizen science project quite like this before," Ms Evans said. "This is the first time we've got people actually painting over the galaxies and drawing in where they are." Dr Davies said knowing the amount of light that comes from a galaxy can tell us things like how many stars the galaxy currently has, how many stars it's forming and how much dust is in it. 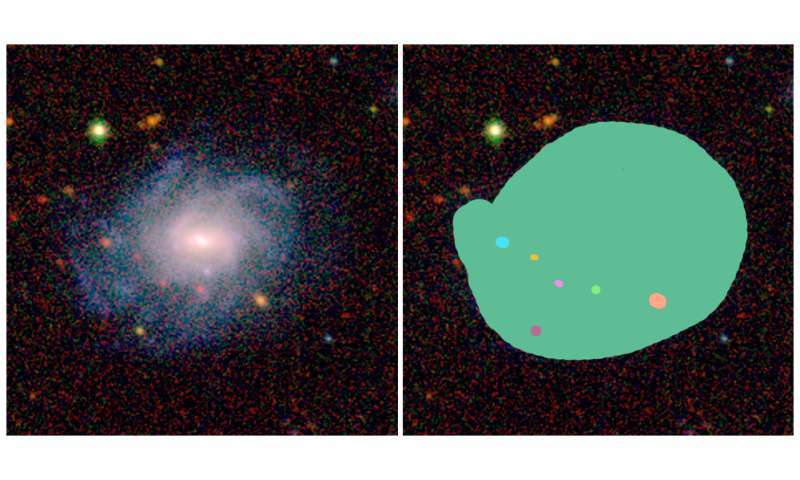 "If you map out millions of galaxies and measure all of their properties you can actually see how galaxies change as the Universe gets older. 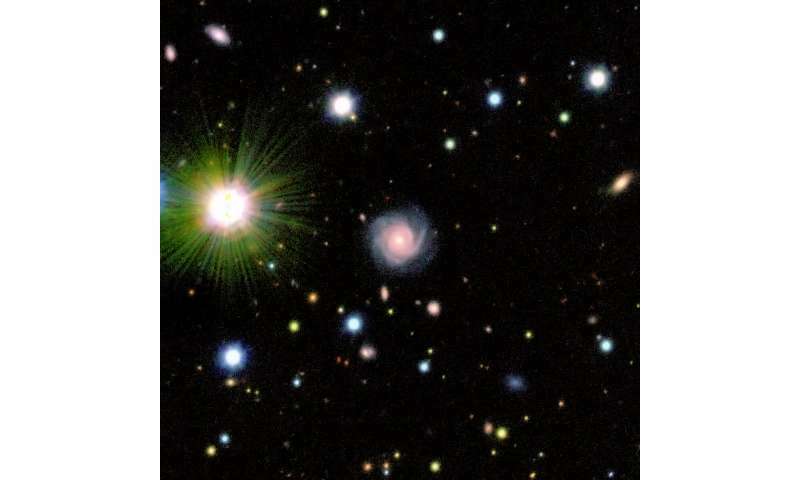 You can then explore how things like where a galaxy lives in the Universe and if it's crashing into other galaxies affect how it evolves with time," he says. AstroQuest is a chance for anyone who's interested in astronomy to be involved in one of the biggest scientific projects of the next ten years, Dr Davies said. "You can essentially be at the forefront of scientific research and help out a huge million-dollar international project just by being at your computer and drawing over pictures of galaxies," he said.